Cor Flammae: Vancouver's budding summer chorus of classically trained, queer singers, performing queer content. 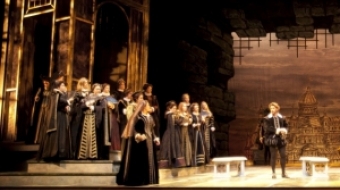 The Vancouver Opera's season finale production of Verdi's spectacular Don Carlo brings grand opera to Vancouver. 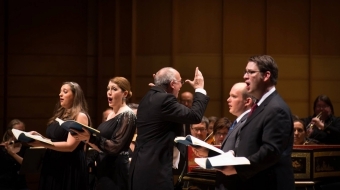 Mozart's Requiem receives multiple performances over Easter week around the lower mainland. 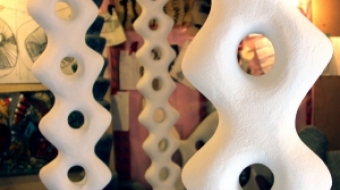 Victoria-based artist Birgit Piskor works from her sketches to create fluid, ethereal works of art out of concrete and fabric. 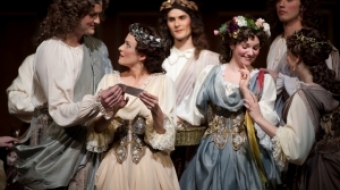 Pacific Opera Victoria and the Early Music Society of the Islands delight audiences with their co-presentation of the Boston Early Music Festival's Orphee last weekend in Victoria. Vancouver Opera's production of Don Giovanni features visual effects by renowned video designer and visual innovator Bob Bonniol. 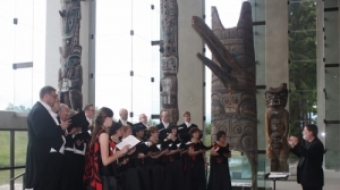 The Vancouver Chamber Choir is nominated for its recording, A Quiet Place, which honours the lives of people facing debilitating illness.